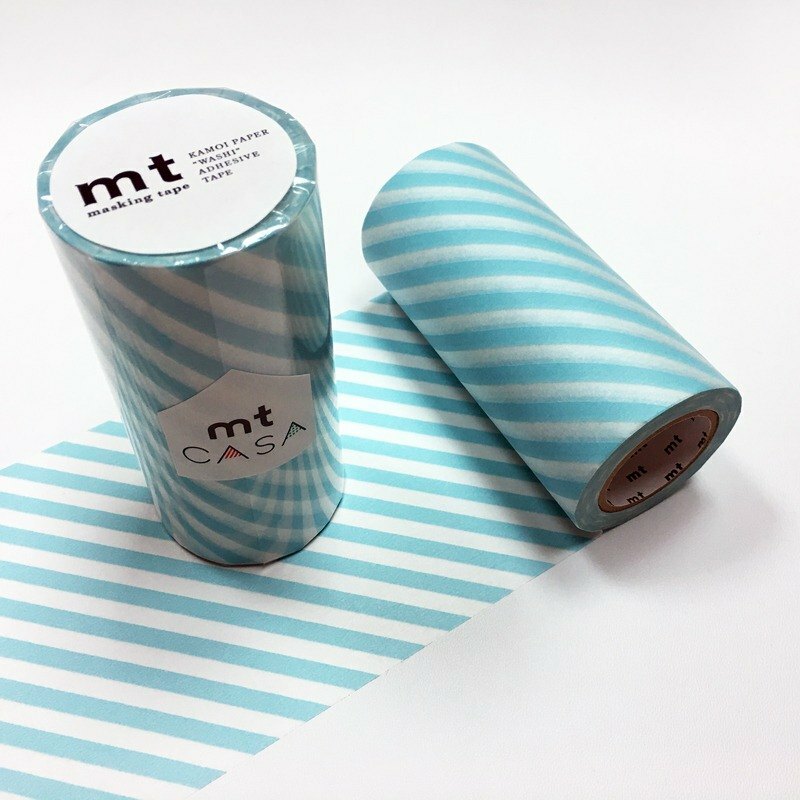 Let's have walls and furniture changed with mt CASA TAPE. https://c1.staticflickr.com/4/3780/33512483841_5b2aac5766_o.jpg https://c1.staticflickr.com/4/3855/33258033190_8057b133c1_o.jpg https://c1.staticflickr.com/4/3847/32827964883_d791c81d4d_o.jpg **mt CASA** is colorful adhesive tape made of Washi paper. It's easy to paste on and remove from the walls and furniture. ▪▪▪▪▪▪▪▪▪▪▪▪▪▪▪▪▪▪▪▪▪▪▪▪▪▪▪▪▪▪▪▪▪▪▪▪▪▪▪▪▪▪▪▪▪▪▪▪▪▪▪▪▪▪▪▪▪▪▪▪▪▪▪▪▪▪▪▪▪▪▪▪▪▪▪▪▪▪▪▪▪ Brand：KAMOI mt Product Name：CASA tape 100mm Type：Stripe - Mint Blue (MTCA1105) Size：100mm x 10m Content：1 roll Material：Washi ▦ mt CASA ▦ https://www.pinkoi.com/store/qmono?tag=mt_casa&i18n_tag=mt_casa ▦ mt ▦ https://www.pinkoi.com/store/qmono?tag=mt_mt&i18n_tag=mt_mt ▪▪▪▪▪▪▪▪▪▪▪▪▪▪▪▪▪▪▪▪▪▪▪▪▪▪▪▪▪▪▪▪▪▪▪▪▪▪▪▪▪▪▪▪▪▪▪▪▪▪▪▪▪▪▪▪▪▪▪▪▪▪▪▪▪▪▪▪▪▪▪▪▪▪▪▪▪▪▪▪▪ **Notice** ．Please allow for some variation in color as displayed on different devices and screens. Actual colors may vary. ．The product does not include the decorative items shown in the photos. **How to use mt CASA** ．Clean the wall and wipe the dust. Be sure to avoid water. ．Before you paste mt CASA on the wall, test and see whether mt CASA will damage the paint or not. ．Depending on the type of surface, the surface of some places may be removed or a trace may be seen after removing mt. Please try to first paste it on an obscure location before using. ．Qmono has no responsibility for any damages.